The Israeli anti-doping agency reached the verdict in cases of Hapoel Jerusalem’s Richard Howell and TaShawn Thomas. 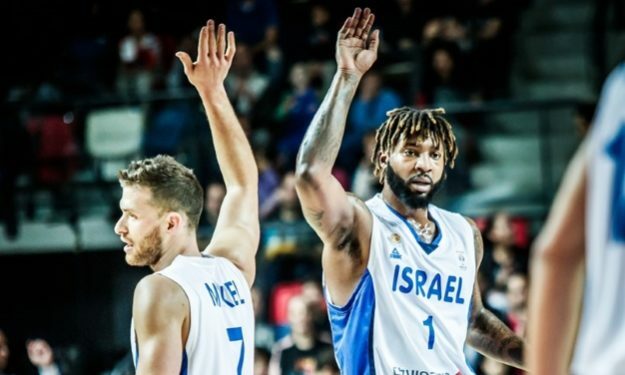 The Israeli anti-doping agency decided to suspend Hapoel Jerusalem players Richard Howell and TaShawn Thomas for three months, according to Roi Cohen of Sport5. Both of them were positive for Cannabis use on the tests they underwent during the Israeli League playoffs last season. In Richard Howell’s case, this may not be the end of it as it was reported he received a letter from FIBA inviting him to a face-to-face hearing, which came as a bit of a surprise for the player.